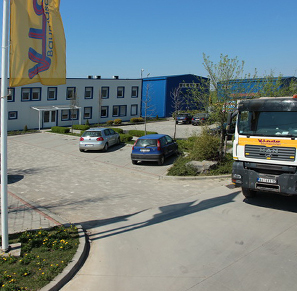 About us - Vlado Baumaschinen Ltd.
Company Vlado Baumaschinen d.o.o Surčin has been established in 2004. Owner and director of the company is Mr. Vlado Marković. We successfully deal with jobs in the civil engineering domain accomplishing successful cooperation with domestic and foreign construction companies. 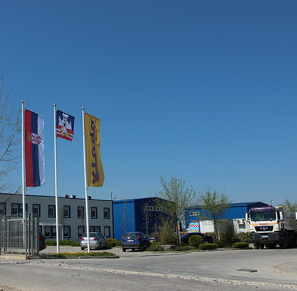 Company Vlado Baumaschinen d.o.o Surčin includes management team, licensed engineers, economists, and trained workforce of all necessary profiles. The team is characterized with permanent improvements of working and organizational skills and capacities. 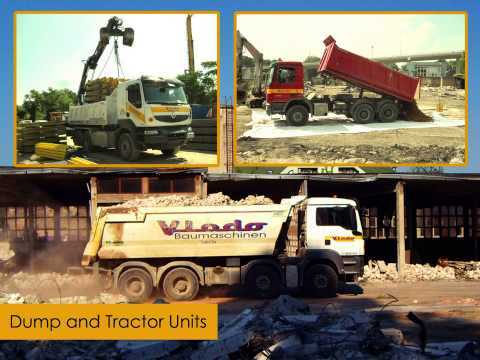 Vlado Baumaschinen d.o.o through many years invested in the most modern construction machines, tools, and cargo vehicles, and primarily in the permanent development of 80 employees achieving exceptional results in practice. Aims of work and business include professional and detailed approach, implementation of economic solutions and modern technology, engagement of a professional team of people and the continual increase of efficiency while accepting new challenges. Quality policy is an integral part of our business policy embedded in achievement and maintenance of good reputation in business, certain services delivery to our users in order to fully satisfy their requests, needs, and expectations. The main point in our quality policy mirror in the establishment of the management system in quality level complying with requests of the international standard ISO 9001:2008 that provides harmony between the company and all interested parties gains. SYSTEMATIC UNDERTAKING OF PREVENTIVE AND CORRECTIVE MEASURES IN ORDER TO PERMANENTLY UPGRADE IT. 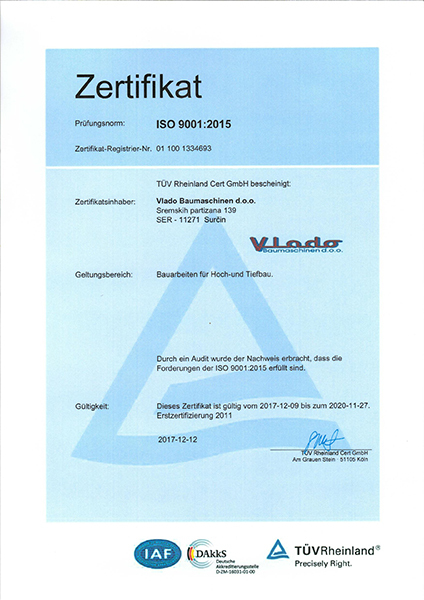 Vlado Baumaschinen d.o.o Surčin has certificate JUS ISO 9001:2008 confirming that the quality management system is successfully implemented in accordance with the standard for the quality management systems. Through a large number of procedures and instructions, there is described in details the business processes procedures. Through many years of work and quality we justified our trust from our clients. 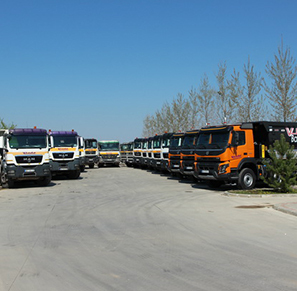 The contracted works are completed within the deadline and at the highest level of quality. © 2018-2019 Vlado Baumaschinen d.o.o.